When SimCity Social released for Facebook over the summer, I had this glimmer of hope that it would be a small foray into the city simulation genre that I've missed so much. I was wrong, it was another click-and-share-a-thon. It made me sad, and it really made me want to enjoy a real SimCity experience. You'll understand, then, why I'm looking forward to the next SimCity from EA and Maxis. 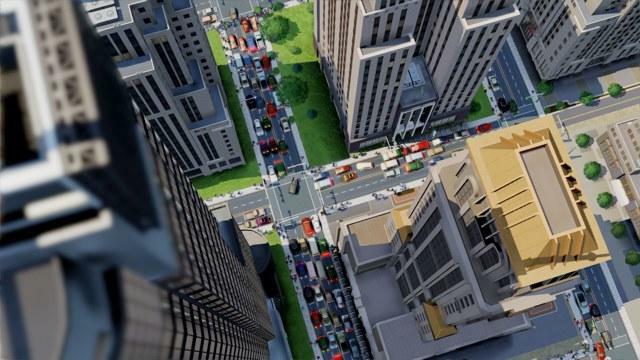 The video below shows off more than nine minutes of in-game action for the SimCity currently set to release in 2013. It's a "strategy" video, and EA has marked it #1, so we'll assume a good series of these clips is bound our way. If you're a fan of simulation builders, dig in and enjoy. Nine minutes isn't even a drop in the bucked of time I've spent with these types of games, and the idea of diving into this experience next year is exceptionally exciting. I just hope EA doesn't burden the experience with an always-on requirement. The game has been said to feature an always-on multiplayer element, but I'd much rather enjoy my own city from an entirely independent perspective. As much as I love the SimCity series, an always-online requirement would all but kill this game for me.